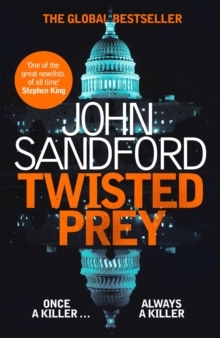 Lucas Davenport confronts an old nemesis, now a powerful U.S. senator, in the thrilling new novel in the #1 New York Times-bestselling Prey series. 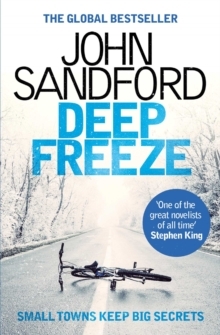 Find out why Stephen King calls John Sandford 'one of the great novelists of all time'! Lucas Davenport had crossed paths with her before. A rich psychopath, Taryn Grant had run successfully for the U.S.
Senate, where Lucas had predicted she'd fit right in. He was also convinced that she'd been responsible for three murders, though he'd never been able to prove it. Once a psychopath had gotten that kind of rush, though, he or she often needed another fix, so he figured he might be seeing her again. He was right. A federal marshal now, with a very wide scope of investigation, he's heard rumors that Grant has found her seat on the Senate intelligence committee, and the contacts she's made from it, to be very...useful. Pinning those rumors down was likely to be just as difficult as before, and considerably more dangerous. But they had unfinished business, he and Grant. One way or the other, he was going to see it through to the end. 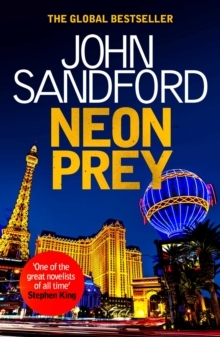 ***READERS LOVE THE PREY SERIES*** 'The best Lucas Davenport story so far. 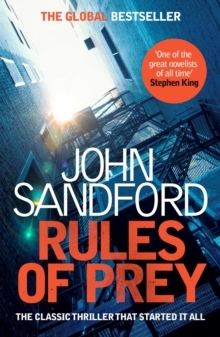 The man has a fine touch for outlaws' Stephen King on Golden Prey 'Sandford's trademark blend of rough humor and deadly action keeps the pages turning until the smile-inducing wrap-up, which reveals the fates of a number of his quirky, memorable characters' Publishers Weekly on Golden Prey 'It appears there is no limit to John Sandford's ability to keep new breath and blood flowing into his Lucas Davenport series. 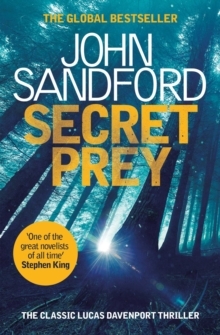 This is a series you must be reading if you are not already' Bookreporter.com 'Sandford has always been at the top of any list of great mystery writers.